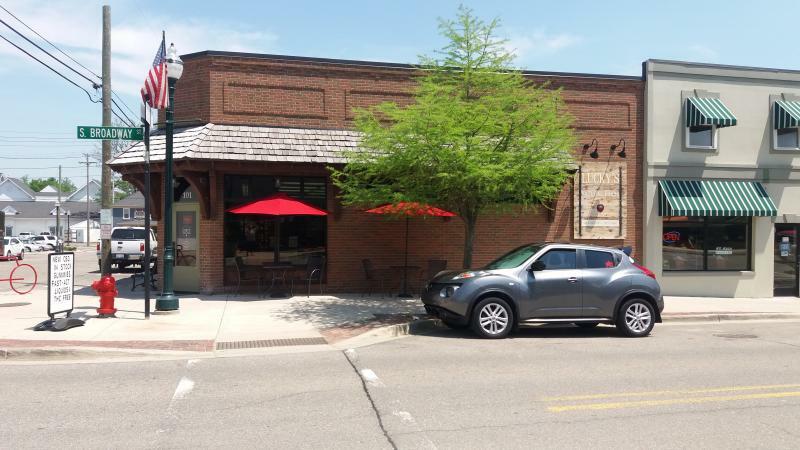 Come Visit us in the Historic Downtown Business District of Lake Orion! We are just off Lapeer Rd./M-24. If coming from the south, take I-75 N to Exit 81 (Lapeer Rd./M-24) and travel north approximately 7 miles to the historic business district on your right. If coming from the north, take I-69 E to Exit 155 (Lapeer Rd./M-24) and travel south approximately 17 miles to the historic business district on your left. To access the historic business district, turn either at the intersection of Lapeer Rd./M-24 and Broadway, or the intersection of Lapeer Rd./M-24 and Flint St.
We are located on the corner of Broadway and Front Streets, one block South of Flint St.
Have a question or information for us?